All businesses which support users and customers, face a tremendous challenge – a deluge of inbound requests and issues whether general inquiries, customer service issues or specific product/service tickets. As the business scales, it becomes humanly impossible to provide a quick response or resolution. Customers are looking for faster turnaround time and intelligent responses to their problems. CBRE Group, Inc. is the largest commercial real estate services and investment firm in the world. Headquartered in Los Angeles, California, CBRE operates more than 450 offices worldwide and has clients in over 100 countries. As part of their facility maintenance services, they receive millions of service requests per year. 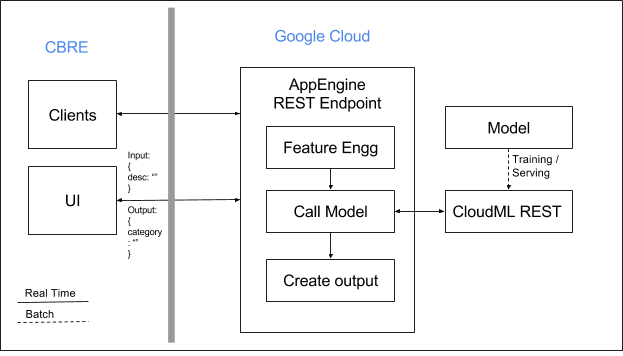 Seeking process improvements through cost-effective innovative technology solutions, they piloted a Google cloud based intelligent case routing solution. SpringML’s case routing solution provides an intelligent and automated way to categorize requests and direct them to appropriate personnel for quick resolution. In order to streamline and make their request routing more efficient, CBRE chose to implement this solution. A TensorFlow based NLP model along with feature engineering pipeline is called as part of a REST API that gets called in real time whenever a new case is opened. A separate batch process is used to re-train the model every month so that the model learns from new cases and improves its accuracy. This model was built to be flexible so that when CBRE wants to implement it for other departments then it can be done with a few configuration changes. 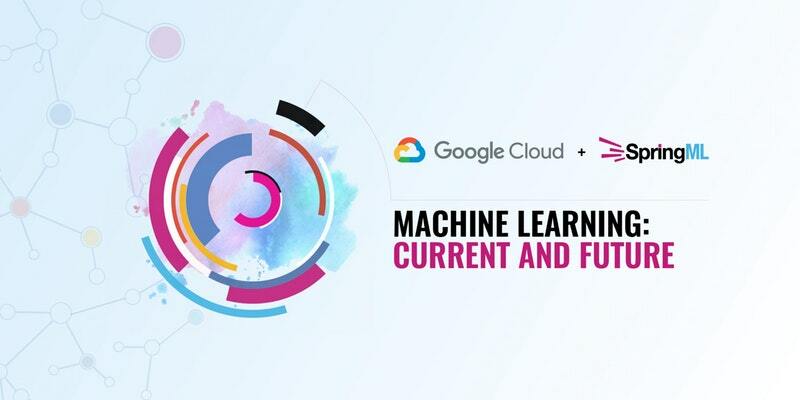 If this is of interest and you would like to know more from SpringML, CBRE or Google, we invite you to an afternoon of applied machine learning and networking on Dec 19th where Stuart Appley, Managing Director of Workplace Solutions at CBRE will be speaking. Click here to find out about other speakers and register.